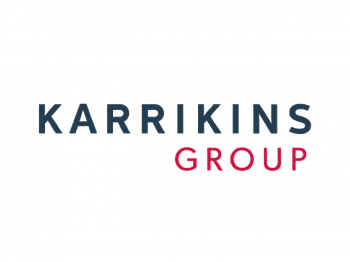 Karrikins Group are a growth-oriented consulting firm with deep expertise in business transformation and community investment. They live at the intersection of commercial gain and social impact, and their work reflects the positive influence they have on the world. By transforming the way people think, act and buy they are able to solve the most complex problems that arise where tensions exist between legacy approaches and future opportunity.